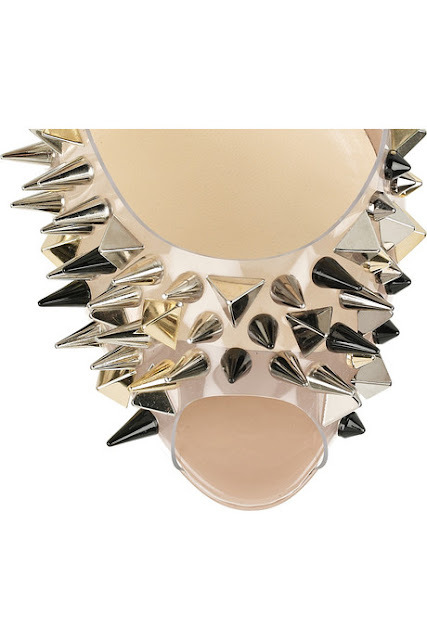 I am serious about studs and I'm so glad to see they aren't going away just yet. 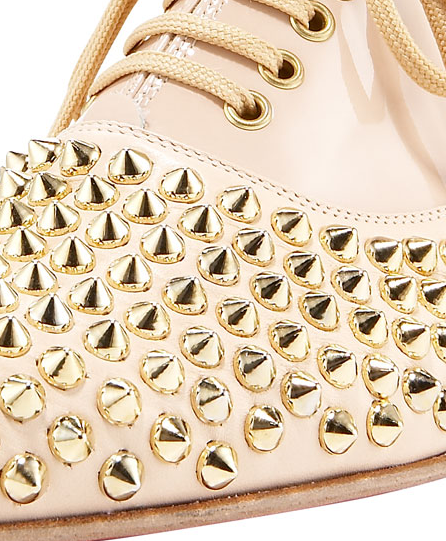 I think Mr. Louboutin is doing the best thing with studs of anyone around. Each shoe I love better than the one before. He's upped the ante with a mix of metals, pyramid studs and spikes. Of course they'd look great with jeans, elongate your legs for a dress but I'd like to pair them with a slouchy stripe top and wide-legged khaki slacks. I started this blog in July of 2007. Another blog started that year was The Coveted. I found Jennine's site not too long after that and have been a loyal and inspired reader ever since. 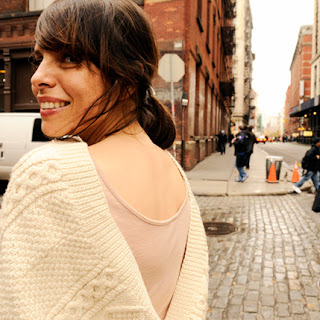 Over the years we've become friends and I've been a happy supporter of her site, her huge undertaking of creating Independent Fashion Bloggers, her new site Eat, Sleep, Denim and her success with each of these endeavors. 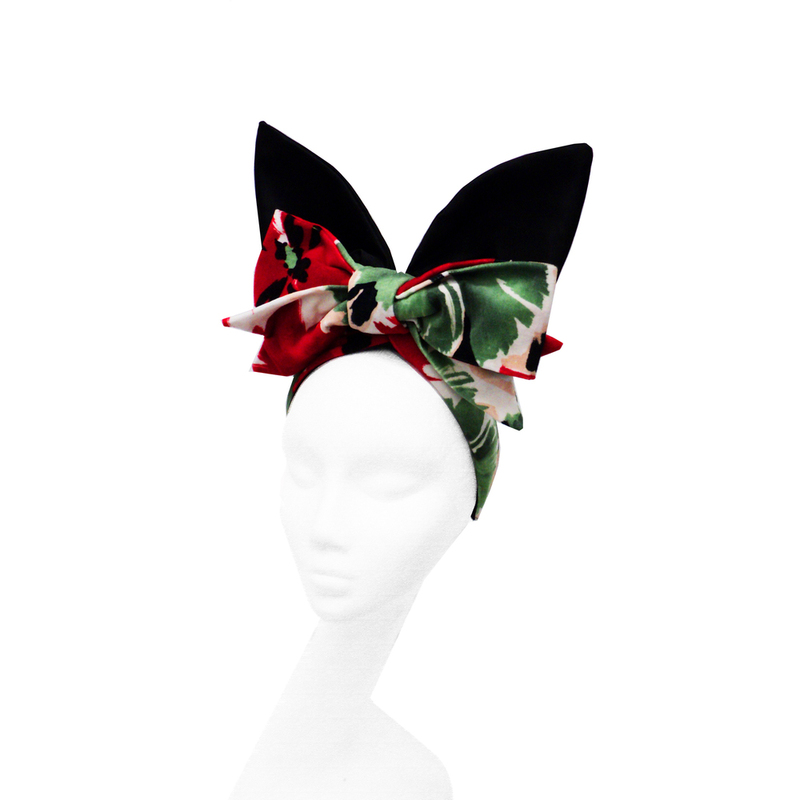 Jennine is an amazing force in the online fashion community and is truly unique. The Coveted in the name in fashion blogging. If you don't know her site or IFB you shouldn't or couldn't be involved in fashion. But just last week I saw a slew of tweets from the fashion press linking to a new site using the Twitter handle of @coveteddotcom and I was totally confused. I didn't know Jennine was starting a new site (one that actually reminded me of Style Like U) so I sent her a quick tweet. Imagine my shock and dismay when I heard it was a new site with obviously very well connected founders who had purchased the name and were getting the benefits of Jennine's four years of hard work by leveraging her name! These founders do not believe there was any confusion between the two sites and have also threatened to sue Jennine if she or her supporters discuss this issue. Finding that preposterous, Rachel from The Greyest Ghost and I are promoting a petition to show that Yes, we were confused by this and feel that they, as the new arrival, should change their name. This could happen to any blogger site but we need to be strong as a community and show them that this is very very wrong. Please go and sign the petition and add any comments. Rally! I want this jacket! If you see it let me know! I believe it is Lauren by Ralph Lauren but I think it's from last year so now I'm sad. I've come to the point where I'm just blocking out the reality of the cold weather and wearing what I want to wear. Sure, it's January and cold as all get out but I want to wear my new copper oxfords with a sweet pink top. I don't want to wear heavy boots or a long coat. So instead I word my brown corduroy blazer from Target, the rose top from Anthropologie, paired with these awesome Marc by Marc Jacobs copper patent oxfords I got on sale from Saks. I love the pairing of the copper/brown with the blush pink. I added a sparkly pink pin bought at a random gift shop for some extra shine. Oxfords are definitely my new favorite thing. I've bought more oxfords, flats and sneakers in the past few months than anything else. Who am I?!?!? Aren't these stunning? I first saw them at Bergdorfs when I did my Shoe Picks for Fashion Week review. I may have to run back and get silver or purple as well. I don't have oxfords in those colors yet! One thing to note is these babies run on the narrow side. 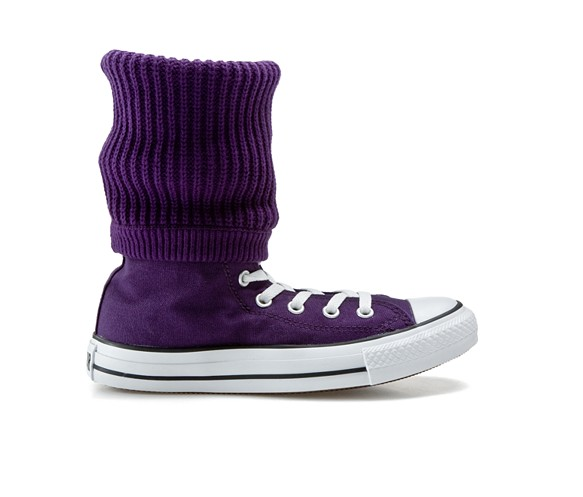 They may stretch out as I wear them in but wear them with some socks around the house first if you get a pair. You know those genius ideas? The ones that you can't believe no one came up with until now. Well, this is one of those ideas... Boot tights. I was sent a pair of these tights in the opaque mid-calf style and the moment I put them on, I was in heaven. These are so perfect for wearing with boots, especially in the winter. My feet were extra comfortable and warm. What they are is a thicker, more sock-like, section of the tight that merges seamlessly with the opaque tight above the bootline. Not only was I loving the fact that my feet were more comfortable (from the extra cushioning) and warm but the boots were less able to destroy my tights. I can't be the only one who has boots that catch and put holes and runs in her tights. I love the classic mid-calf style I tried, but they also make opaque & ankle, cable knit, fishnet, pinstripe, herringbone and argyle. Right now the tights are only available in black but I hope they will think of expanding to other colors. I love bright tights with boots and wear them all winter long. More more more! You can order Boot Tights directly via their site, other sites or via retailers in your area. We've got a lot more winter to get through so check them out! 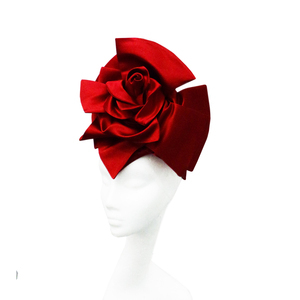 I love a good fascinator. And if they are bit silly or extravagant, I like them all the more. So it's not surprising, is it, that I wold love to have one of these pieces from Tour De Force? 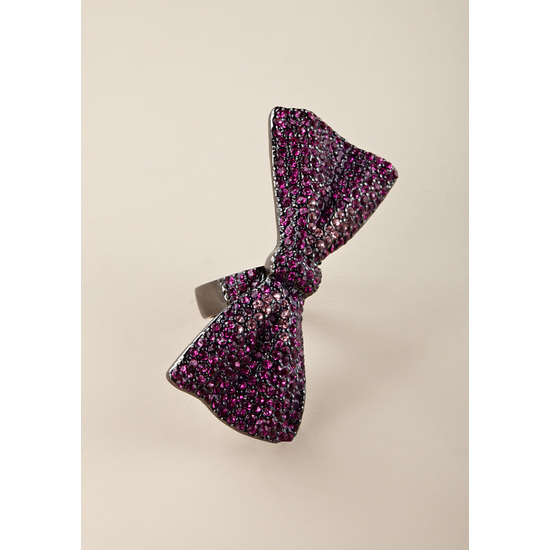 And I'm not done with bows bedecking me bodily (hee hee!). 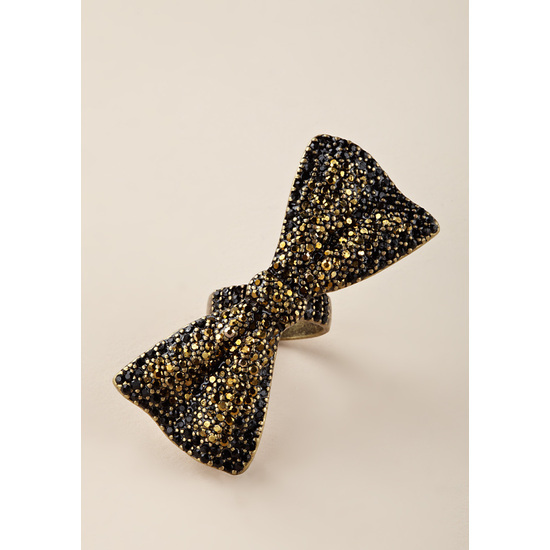 I was on ideeli today and they have some fun and inexpensive BCBG jewelry. 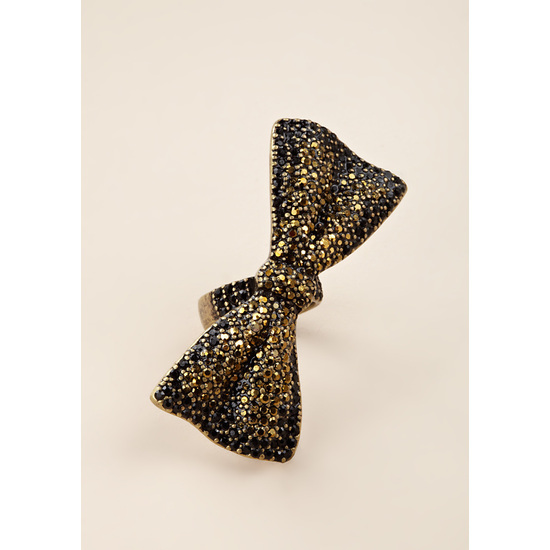 I've been wanting some pretty sparkly rings and when I saw these bow rings - in bronzey gold, pink and aqua - for only $16, I jumped. Run right over and grab some for yourself too. 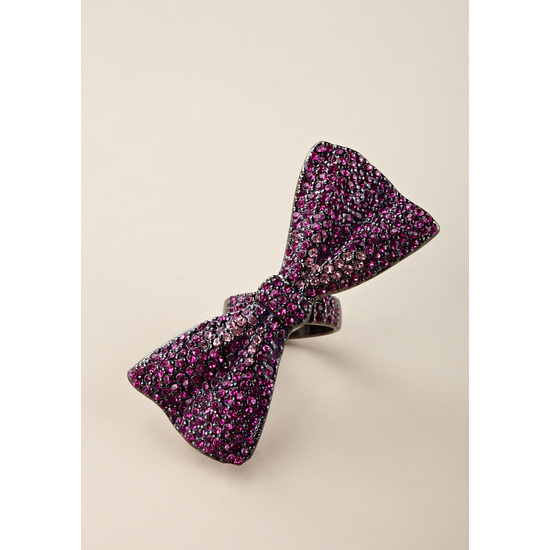 A bit of sparkle and ridiculousness goes a long way to cheering up the mid-winter doldrums. I've been moping around since Friday and acting the hermit by staying in the house (although I did venture out on Saturday to get my hair done and to go to the grocery). 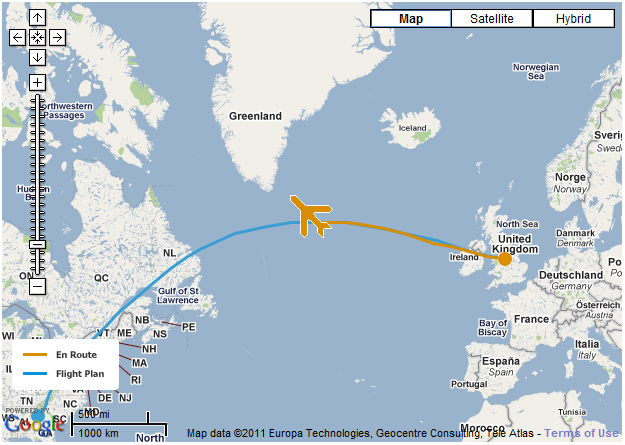 But now my sweetie is flying home and all will be right with the world. I don't care if "the 80s are back" this is just wrong. I can find my own socks. Thanks anyways, Converse! I get a lot of questions from folks on how to find a certain shoe. It's great to be thought of as a resource and I do remember a lot of different brands and the shoes that belong to them, but I think there is a belief that I have a possibly secret resource for finding shoes. If you are asking to find a shoe the answer I give you is going to vary by how "old" the style is. If it's a current or just passed season, I'm going to go straight to Google and/or ShopStyle. When I'm in Google I'll look at the results for Shopping, Web and Images. Sometimes the links vary so I try a few different paths. 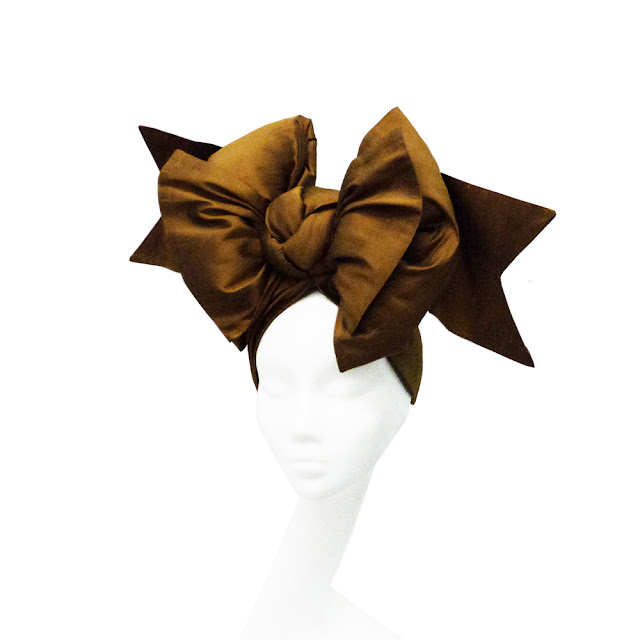 ShopStyle is a good resource for all the online vendors which are aggregated in once place. If the shoe is recent, I may check the brand/designer's site, Bergdorf Goodman, Neiman Marcus, Saks Fifth Avenue, Nordstroms, Amazon and Zappos. This is because each store gets different stock, color and sizes. If the shoe is more than a year out I'll still give a quick search on Google - mostly because some may be in a sale stock or because Australia runs behind us on releases. Shipping may be more costly or difficult but if you really want that shoe, you do what you have to do! At the end of the day though, I go to eBay - US and UK. When in doubt, that's the place to go and where I'm going to direct you. There are tons of resellers who don't need to clear out their stock like stores do so the styles can "live" and are available to find for far longer. 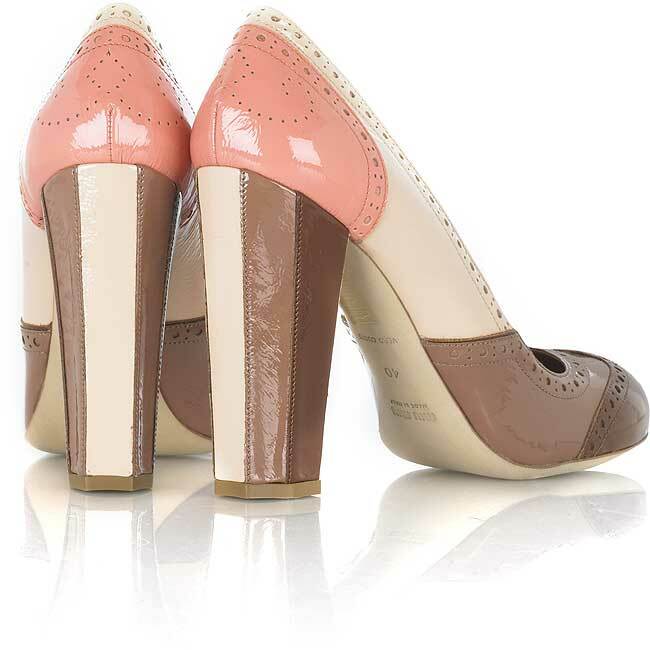 Or you may just be lucky enough to find a one-off of the very shoe you are looking for. I've had that magically happen a few times. 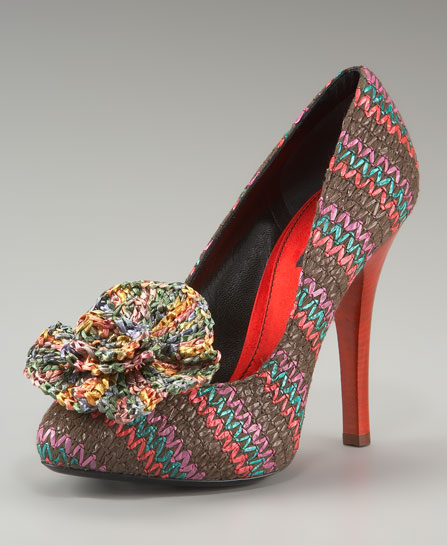 Shoe kismet! So there you go. No secret resource or access. Just patience, time and a bit of investigative work. Now get shoe hunting! We sort of had a date night today. We went to see the Winston-Salem symphony play Finlandia by Sibelius and Rimsky-Korsakov’s Scheherazade, so I got to wear one of my party dresses. I don't believe in restricting clothes between work and play but some dresses I think are a mite too short for the office. Maybe they are, maybe they aren't but I play it safe. 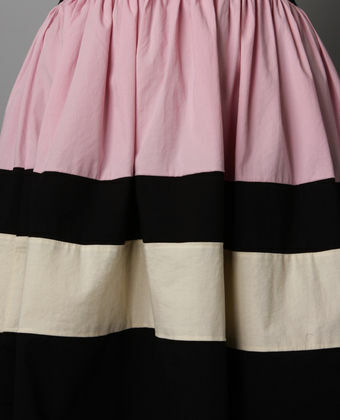 But I love this little Neapolitan-colored dress from Lulu's. I actually wore this same outfit to the IFB Blogger's party, but we were running around so much I didn't get any pictures. 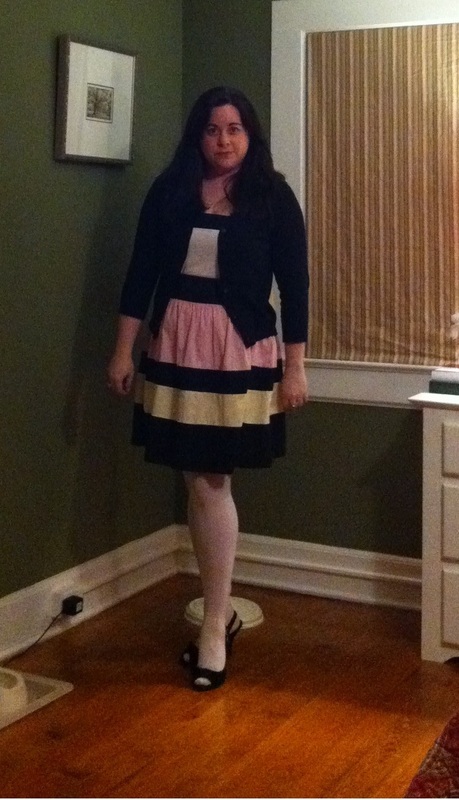 That time I wore it with black tights, a longer belted cardigan and patent heels. Here I changed it up with a shorter cardigan, white tights and black velvet peep-toe slingbacks with sweet bows on the front. First outfit post of the year, so we're starting off on a fun note! By the way, I can't believe it's only been one week since I've been back in the office. I'm ready for another vacation already! I've been reading more about barefoot running. I used to run (and need to find time to get back at it) and always herd that you need a "performance" shoe to run safely. But from what I've been reading, most of the injuries are coming due to these padded and springy shoes, mostly because our body has to compensate for the non-natural movement of landing on the cushion. Which can cause twists and sprains. But I'm not comfortable going barefoot in general, much less running out on the road. 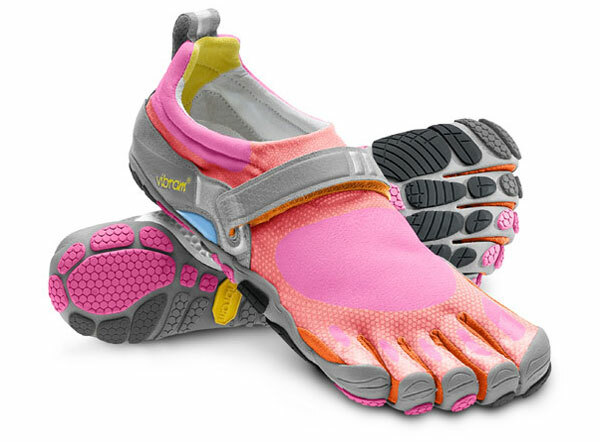 The "shoes" that I am most interested in are the Vibram FiveFingers options. I'm going to have to find a local store because I'm afraid they won't have my size. From what I've seen they don't start until size 6. In the meantime, I'm keeping my eye on other options and found this Nike graduation project concept for performance foot stickers. The yoga version provides minimal coverage with extra grip to help keep you planted. The Combat Cardio sticker has more coverage, medium traction and extra heel protection. The Dance version has less traction so the wearer can glide across the floor yet still have their heel and the ball of their foot covered. Sadly these are still only conceptual but with the technology they could be produced and the market is there. It's an interesting blend of new capabilities paired with basic physiology. I'm excited to see what comes of it and what new ideas come to light. There is no reason for this other than he is adorable and I need to share. 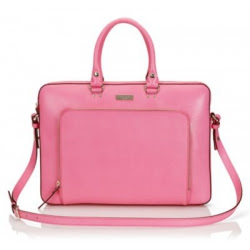 I've had my eye on this pink carrying case for a while. 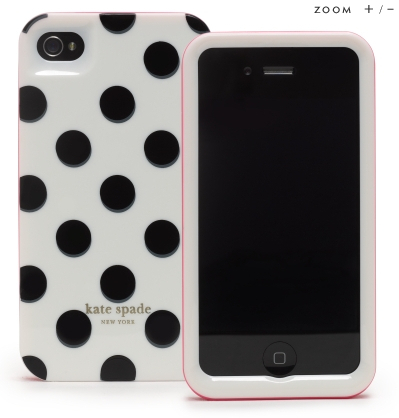 It's the Kate Spade Janine Notebook Carrying Case. What makes is covetable is the pouch in the front for an iPad that also happens to be lined in black and white polka-dots. But now this is no where to be found. I'm so depressed. This was obviously made for me. If I track this down I will also need to get the iPhone 4 case too. There has to be one somewhere. But where or where could it be??? These are my spiked Freddy oxfords. I love them. They made a splash last Fashion Week as I wore oxfords all over town, much more than heels. What was funny was the husband said that I probably shouldn't wear them on the plane, just in case. I pooh-poohed that and wore them any ways. Yes, I did get a side-eye from the screener but come on, they aren't very sharp or anything. So silly! But I guess not. 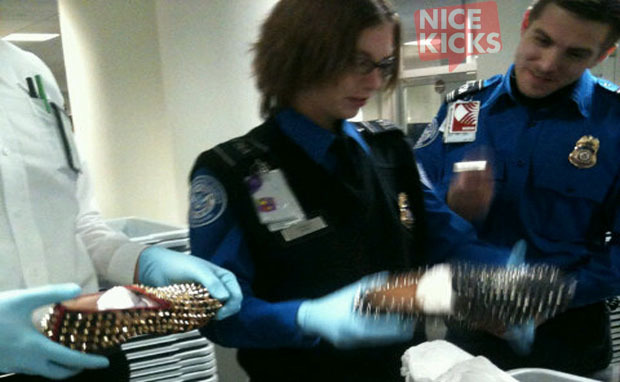 Nice Kicks just shared a story about how ti$a's Rollerboy spiked loafers were almost confiscated by TSA! What the heck??? 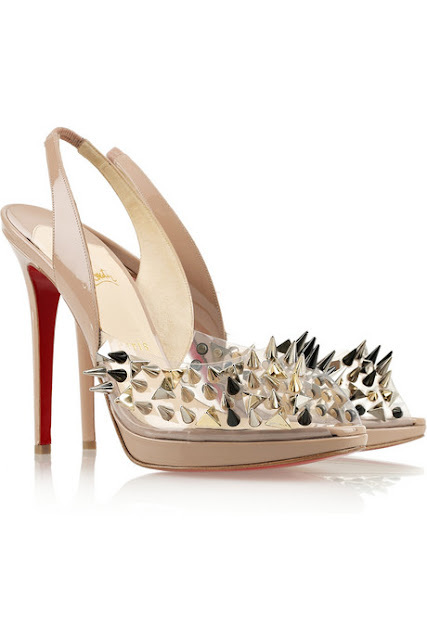 I could do more damange with the heel of some of my shoes than with these. Come on people. Between taking a friend's 2 year-old's apple juice to threatening fabulous footwear, it's getting a bit ridiculous, don't you think? Is it just me or does a woven raffia shoe still look cheap even if it's Dolce & Gabbana and over $500??? We just finished a busy holiday season and the sales are still going everywhere. But I wanted to share and item that I didn't look to see if it had a discount or a coupon code. 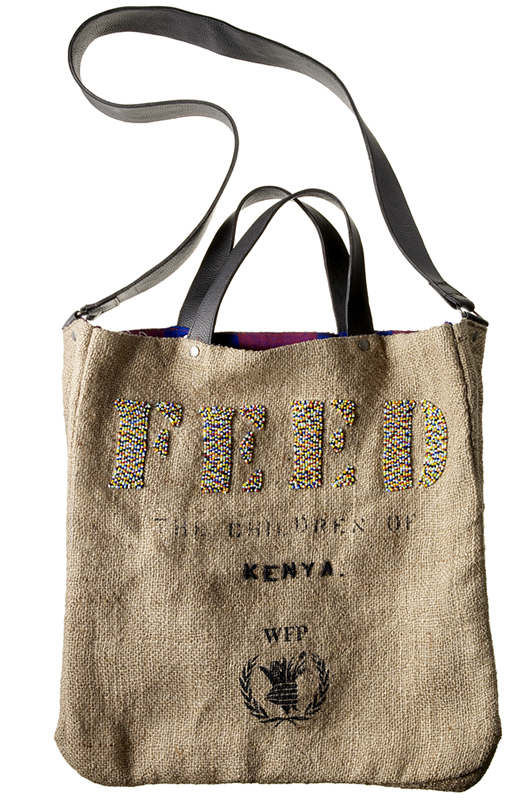 It's the gorgeous and philanthropic Feed bag. The version I'm showing here is the beaded bag that is available on the Feed site and at Bergdorf Goodmans. It's $195, which is a lot for a bag no matter who the maker, but what you get with this is something more than just a bag. 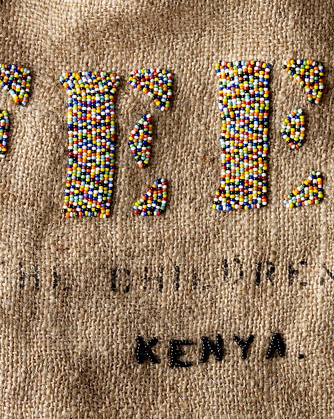 Sure you get a handcrafted, hand-beaded piece of art but you also are also providing the funds to feed two Kenyan school children for a year. These bags are made by women in the area as well, so you also help to support the community. You can see how skilled the craftsmanship is, as if you needed an additional reason to get this versatile and sturdy bag. 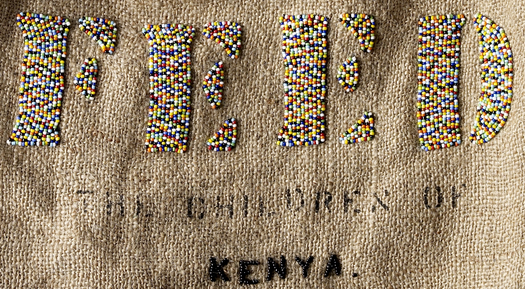 The purchase of a beaded Feed bag can have a huge impact but the Feed organization has a huge price range of ways you can give back while getting something unique - from tees to smaller bags to toys - you're sure to find something that is meaningful and works with your budget. Plus, what a great way to start off the new year!